Found this via the Vespamore blog, and did a bit of digging. 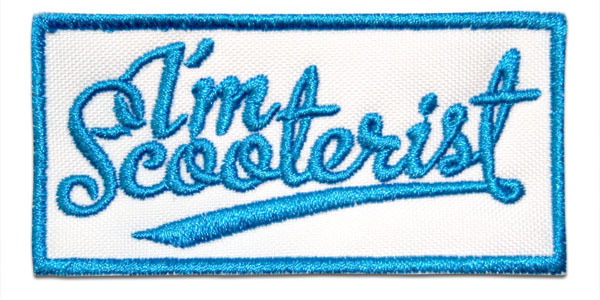 I’m scooterist is a fresh new clothing brand… aimed at, (you’ve guessed haven’t you!) Scooterists. Oh, hold on, their NOT a brand… they’re a concept. 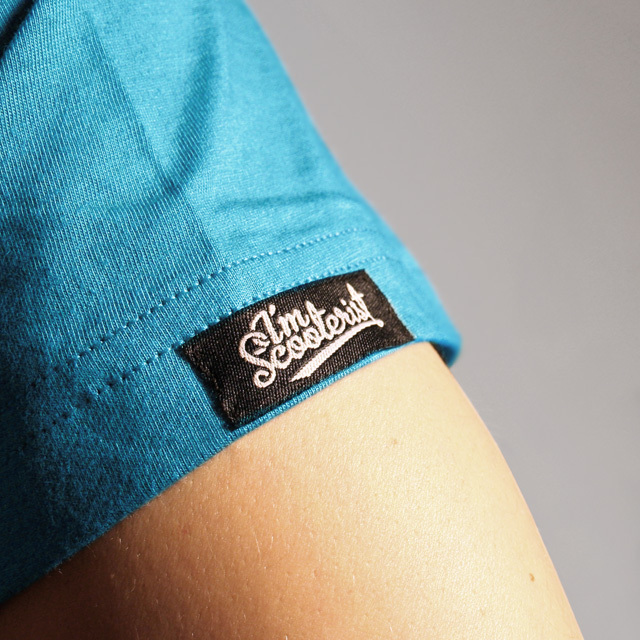 Anyway… they’ve got a nice range of scooter related T-shirts. And you can never have too many T-shirts (or T-Shits as it says on their video page – titter). I wasn’t quite sure where the “A” went… you know… “I’m a scooterist”… but I think it’s more a statement thing… kind of “What religion are you?” “I’m Catholic”… “I’m Protestant”… “I’m Scooterist” kind of thing. Or a “I’m Spartacus” type statement. I like. I wish I’d filled out “Scooterist” on my recent census form now. Bugger. I bet I don’t remember in ten years time. Nice typography too. I like a bit of nice typography. This entry was posted in Kit, Uncategorized and tagged apparel, clothing by crocodilejock. Bookmark the permalink.